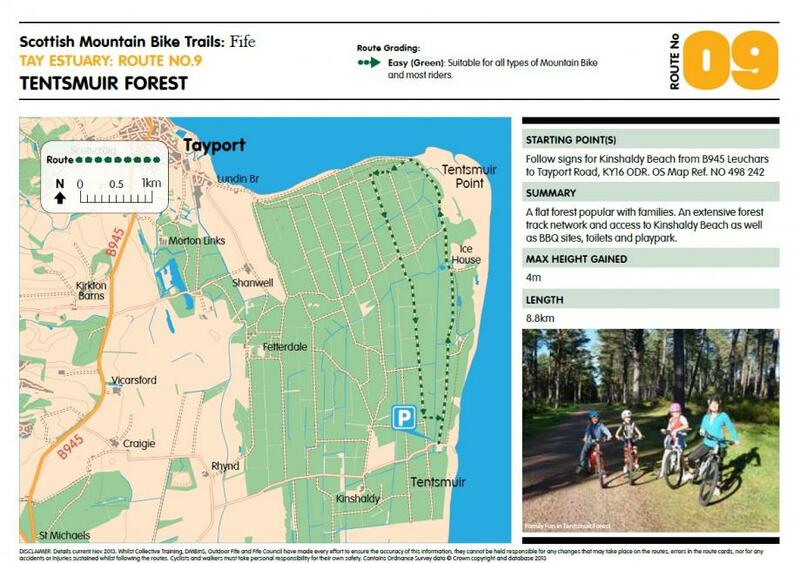 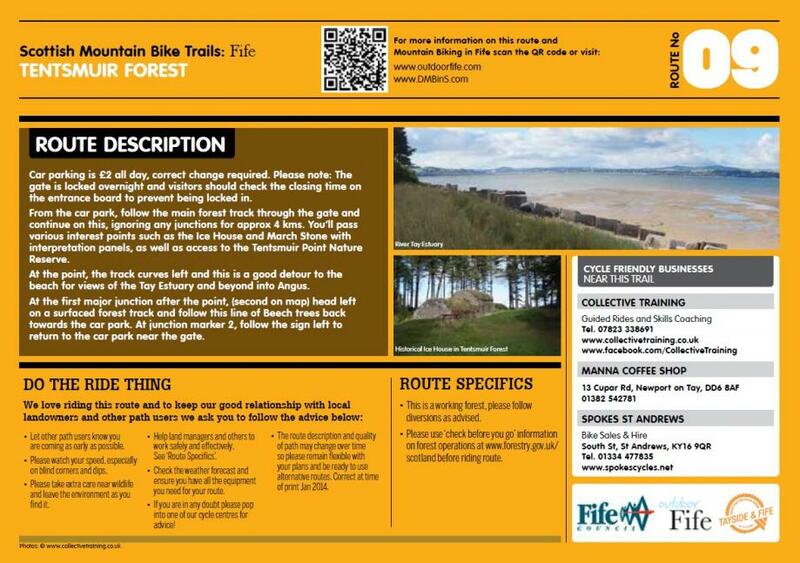 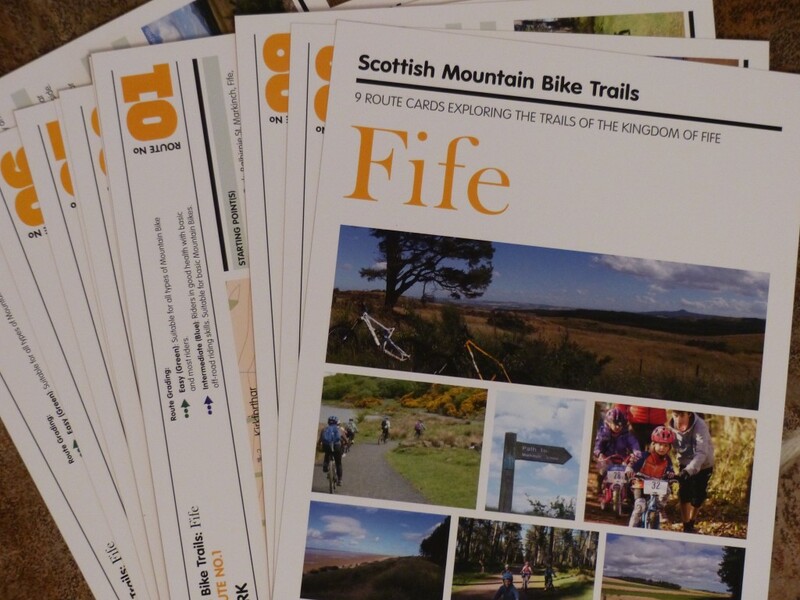 Thanks to the folks at Outdoor Fife, we’ve just received a new set of Scottish Mountain Bike Trails route cards to add to our visitor information at Sandcastle Cottage for families who would like to go cycling during their holiday. 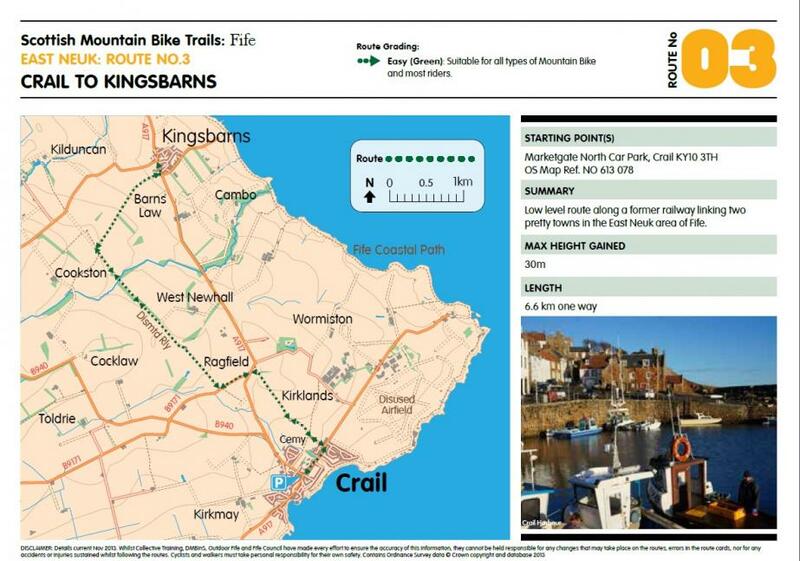 We’ve selected two of the trails which we think will be popular for families visiting Crail, and we’re looking forward to trying these out on our next trip to Sandcastle Cottage. 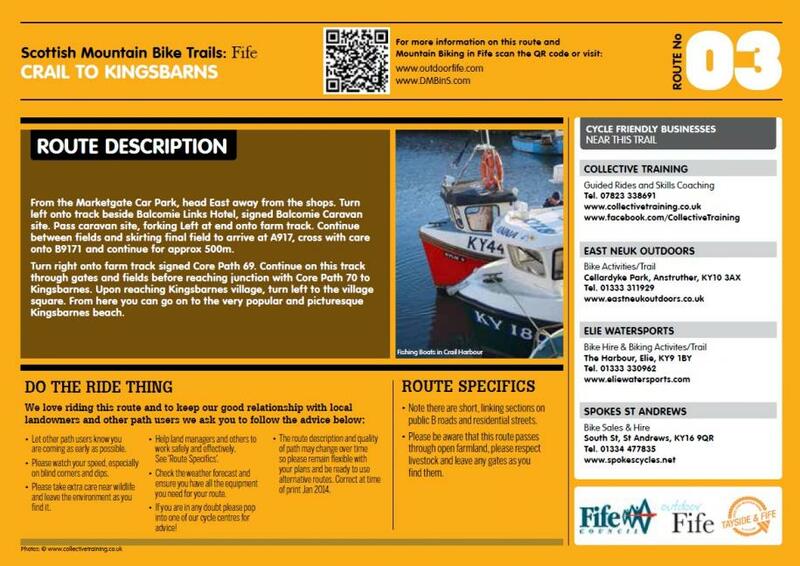 If you’re bringing a bike to the cottage, you’ll find that you can store your cycle to the rear of the property using access via the back gate off Kirk Wynd. 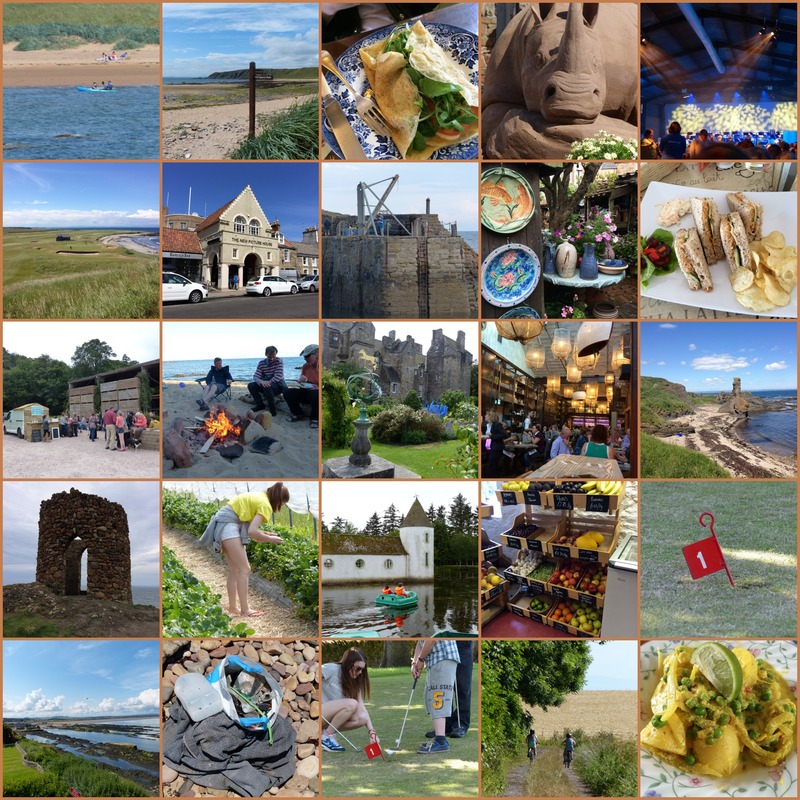 If you’re looking to book a short break or longer stay in Fife, just check your dates by selecting them by following the link below. 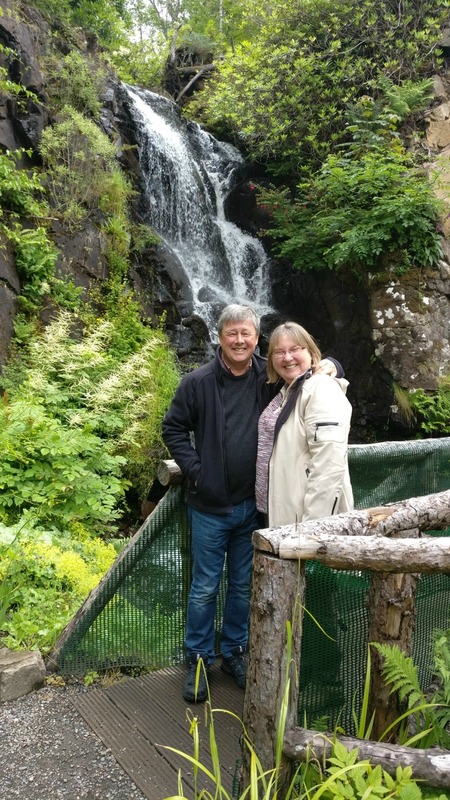 We look forward to welcoming you to Sandcastle Cottage.